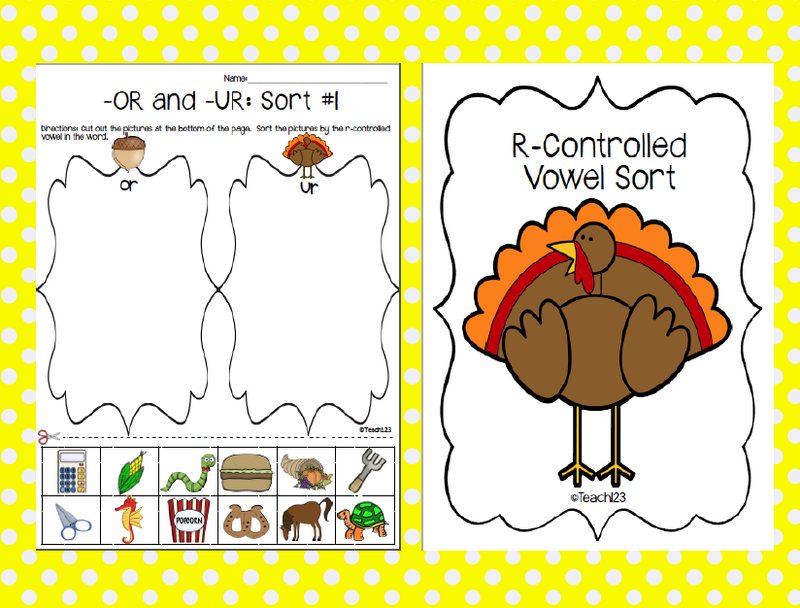 Just in time for your Thanksgiving lesson plans! I just completed this new packet. I also have 2 freebies for you, too. 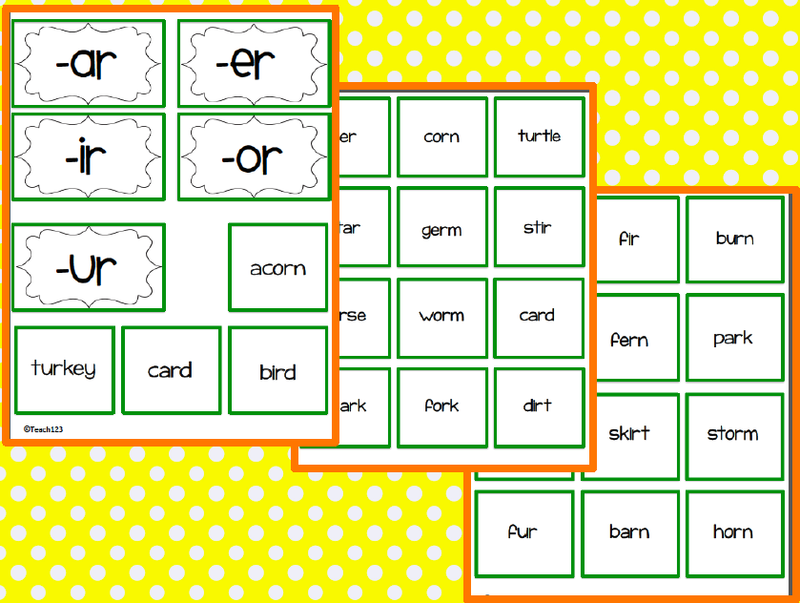 Includes: 40 word cards, 2 assignments, 1 extension assignment, and center sign. 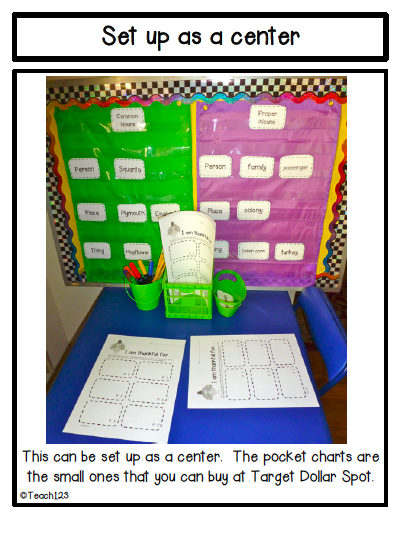 Includes: 28 word cards, assignment, and center sign. Sign up sheets are included. 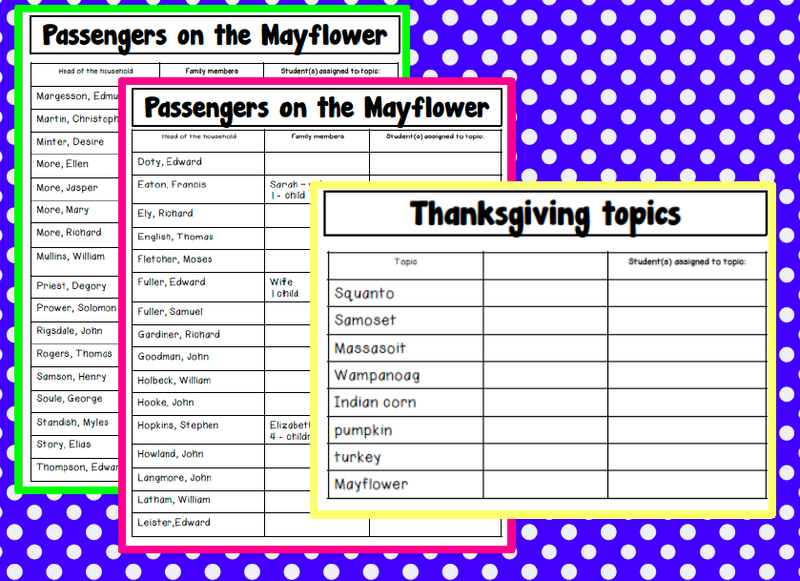 Research topics include: Mayflower passengers, Squanto, Samoset, Massasoit, Wampanoag, Indian corn, pumpkin, turkey, and Mayflower. 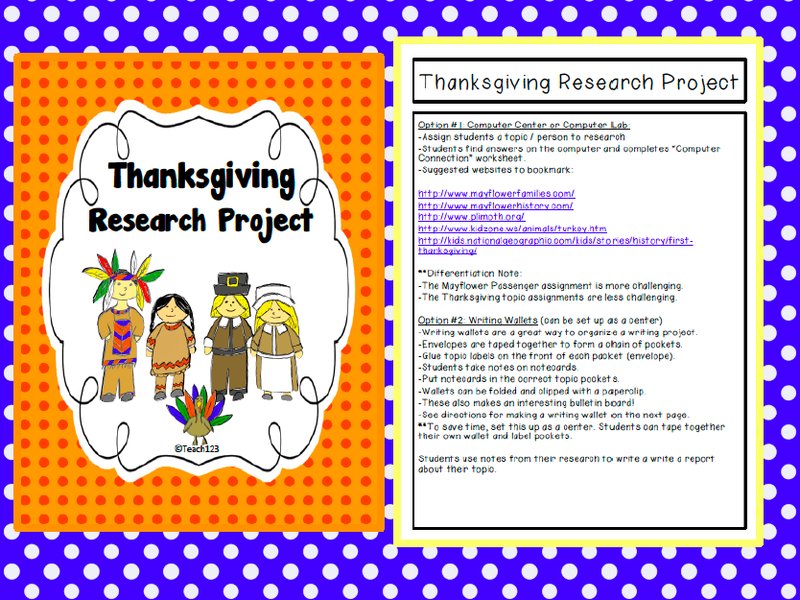 There are 2 options for organizing students’ research. 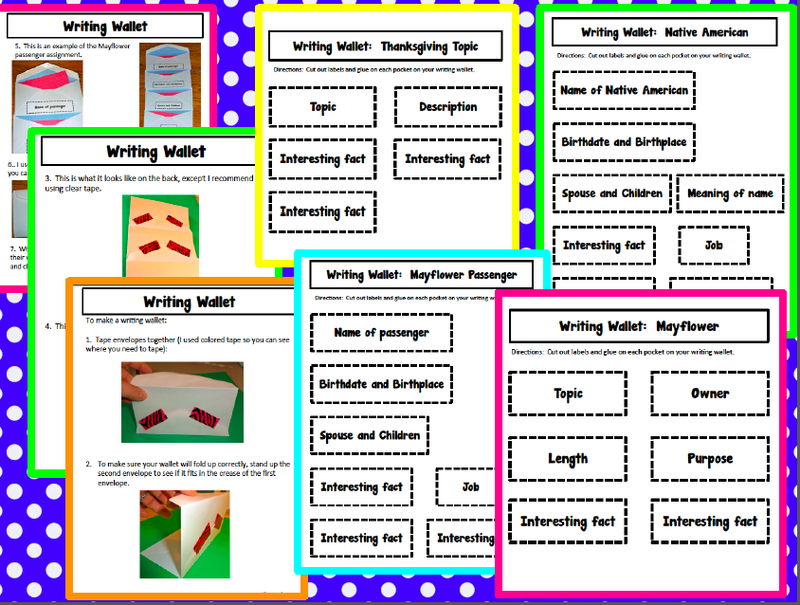 Students can put their research notes in a writing wallet. 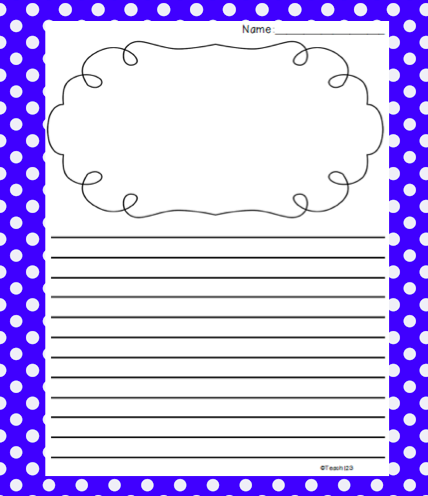 Directions are given for making a wallet and labels are included for the wallet. 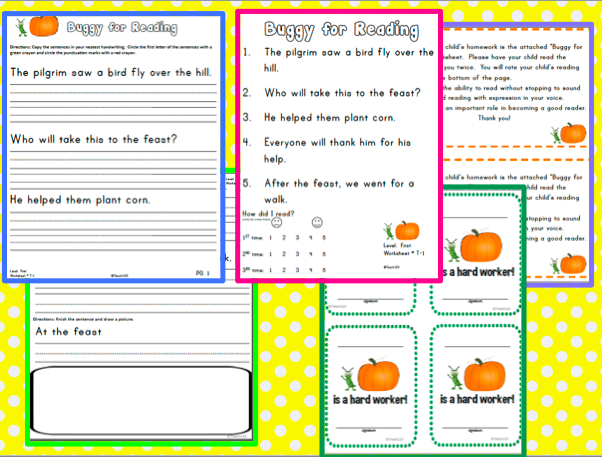 The second option for recording their research is on these Computer Connection worksheets. 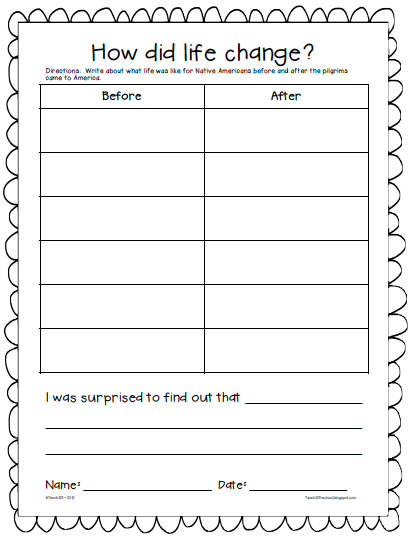 Students will write their report on this page. 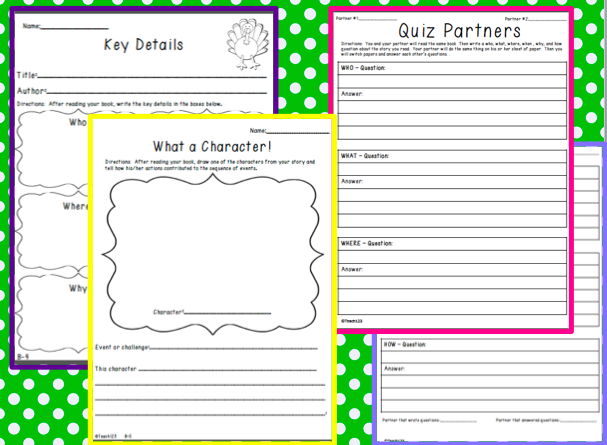 Includes: 2 reading assignments, 2 writing assignments, happy note, parent note, and teacher tips. 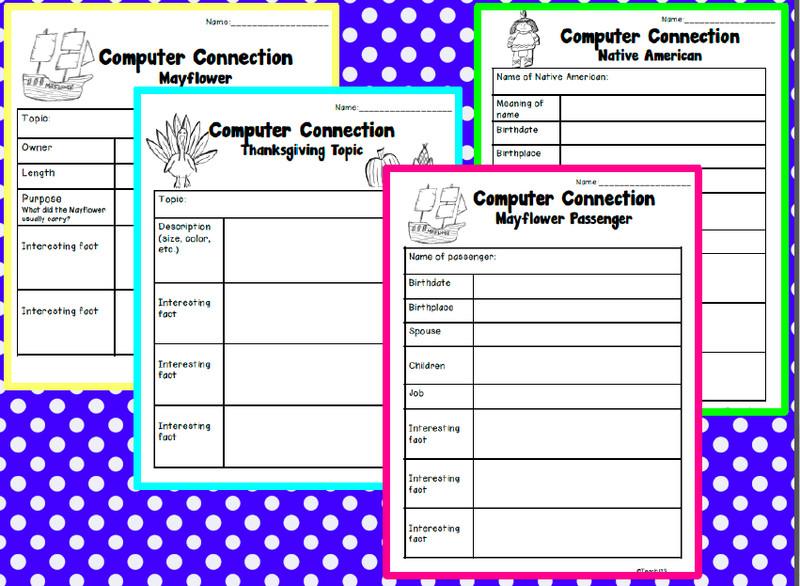 Students write about what they are thankful for on the feathers. There are 2 versions so you can choose the font you prefer. 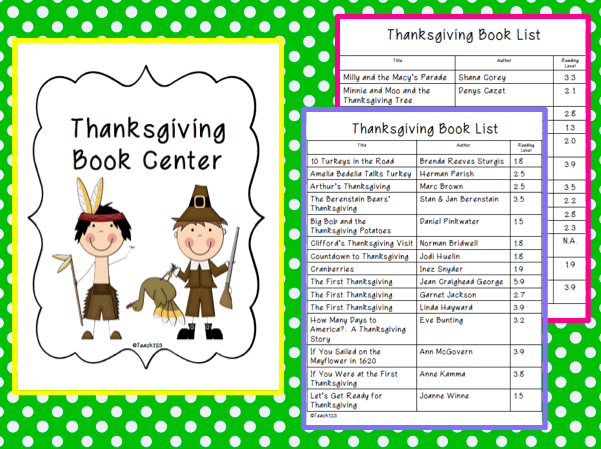 Includes book list that has title, author, and reading level plus 3 assignments and a center sign. Click HERE for the FREEBIE. You have been super busy!! Your products looks GREAT!! Thanks for the awesome freebies! Michelle these look fantastic! You've been a busy lil lady! 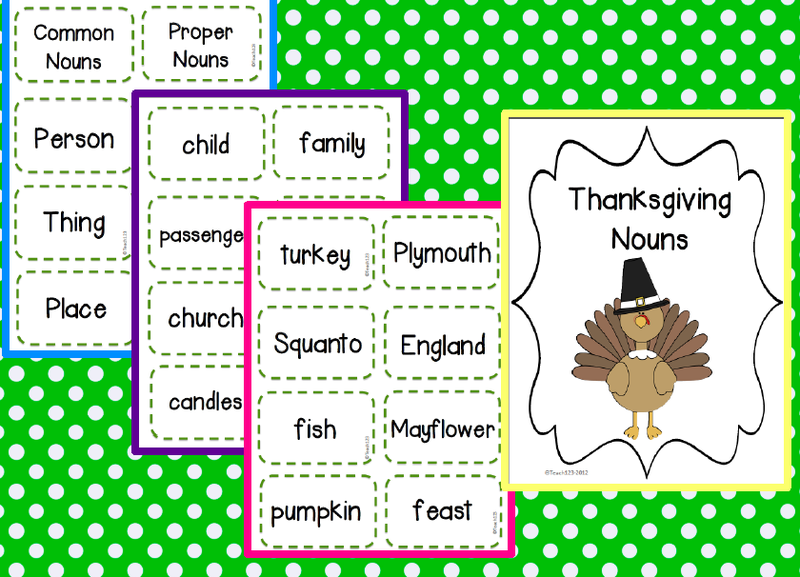 Happy November to ya! 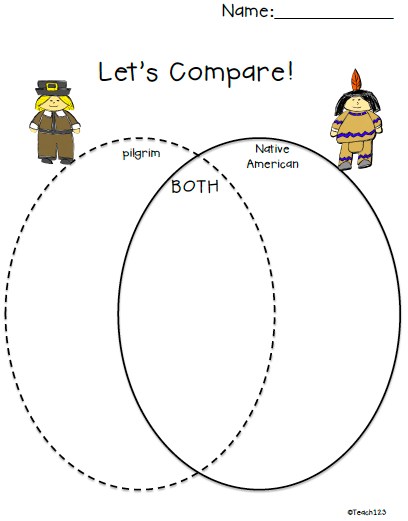 Just love the Pilgrim and Indian venn diagram!